Oberwerk Ultra Series is our highest-quality mid-size binoculars, equaling the performance of the finest Japanese brands, for about half the price. Incredible sharpness across almost the the entire field. Very rugged construction with precise individual focusers. 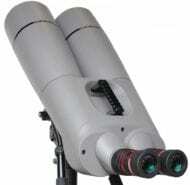 Available in your choice of 10.5x or 15x magnification. 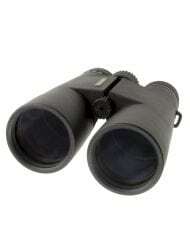 Oberwerk Ultra Series are our highest-quality mid-size binoculars. The 10.5x model is the sharpest in the entire Oberwerk product line, with performance that exceeds even the finest Japanese brands, for about half the price. Incredible sharpness across almost the the entire field. 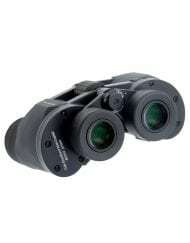 Very rugged construction with precise individual focusers. Of course these are fully broadband multi-coated, waterproof, and nitrogen charged. Includes our new-for-2017 Oberwerk Heavy-Duty aluminum-frame case. Also includes the Oberwerk Heavy-Duty L Adapter and our premium heavy-duty denim strap. Click here to read a review of the Oberwerk 15×70 Ultra on SPACE.COM. I’ve owned a pair of Oberwerk Ultra 15×70’s for several years now and am still amazed each and every time I look through them. 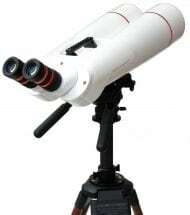 These binoculars are fantastic for lunar observing and deep penetration of the wonders of the Milky Way! I mount mine on a Bogen 475B with 501HDV head which is really an ultimate binocular setup. They’re very sharp on the moon, revealing tons of craters and mountain ranges. Sweeping the deepsky with this setup is simply fantastic. I had the choice between the 15×70 Ultra’s and the less expesnive standard 20×80’s and have absolutely no regrets going the with slightly smaller but optically better 15×70’s. 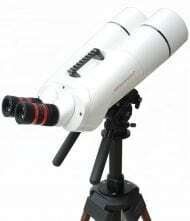 I have been a backyard astronomer for decades and used to own a pair of Celestron 20X80’s (long before the less expensive Skymasters came along) as well as a pair of 10X50 Celestron Ultima’s, as a companion to my scopes. I spent a great deal of time researching my latest binocular decision and am beyond satisfied with my choice in the Oberwerk Ultra Series15X70’s. The level of quality and craftsmanship of these binocs is superb, the views are crisp very close to the edges, and the background is beautifully dark, creating a sharp contrast. I wanted to have the best field of view I could get without wasting the wash-over of additional light from an over-sized exit pupil, and found the perfect combination with the Ultra 15X70’s. These are hand-holdable for a short time, but you really do need a solid tripod to get the most out of them. After talking with Kevin, the owner of Oberwerk, I purchased the Oberwerk 3000 combo model tripod with the heavy duty L adapter, and couldn’t be happier with the balance of solidness, minimal weight, and convenience to just run outside on a whim and set them up. 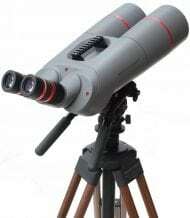 I cannot give a heartier thumbs up for these binocs as well as the combination with this tripod. 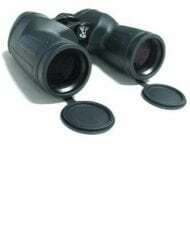 You won’t be disappointed if you are looking for convenience, quality, and stunning medium-power binocular views. If you’re younger you might consider the 10.5X model, but for us older (and supposedly wiser gents) the 15X just makes more sense. Lastly, if this helps you sort through the options, Kevin also told me the the 15X70 Ultras are optically superior to the 20X80 deluxe III’s. That nailed it for me. Got my 15 x 70 Ultras on Friday. WOW, I can see so much better with two telescopes mounted together. Kevin, good job on making sure they are in alignment. I got these for wildlife viewing, and was concerned about focus depth of field- and you were correct that it would not be an issue. I can see into the trees and shadows, as before with my 12 X 50’s I could not do that long distance. Great product. Binos arrived Saturday afternoon. Everything (packaging, etc.) was just fine. The views are terrific. Thanks for collimation specs. You guys are terrific. Going to spend lots of summer nights looking “up” through these babies. I recently purchased a pair of Oberwerk 15×70 Ultras. 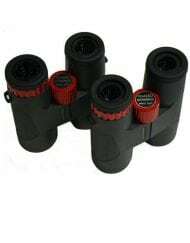 I am up there in years, new to binocular astronomy, and have a strong eyeglasses prescription, so I had a lot of questions about selecting large binoculars with the proper characteristics and features. 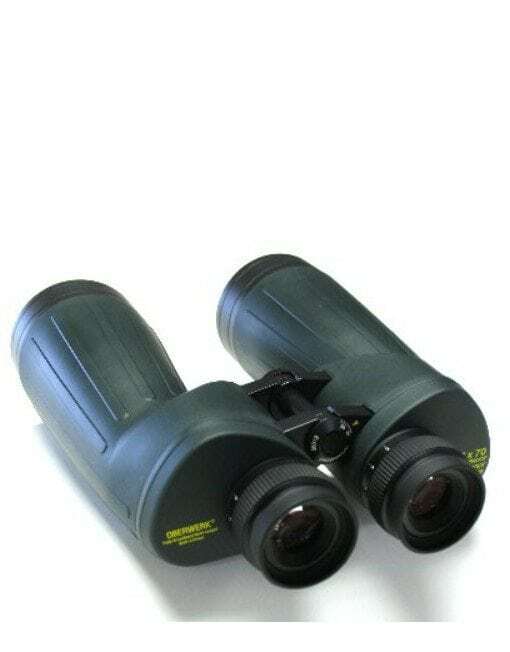 I have to say that Kevin Busarow patiently answered all my questions and concerns in a prompt and helpful manner, including after the binoculars arrived and I began using them. The binoculars themselves are very well made, provide crisp, sharp views, and I’m looking forward to using them under summer skies in the next few months. I also purchased an Oberwerk 5000 series tripod and head, which is a great piece of equipment and allows comfortable viewing at higher elevation angles. Overall, I’m very happy with my Overwerk purchases and I’m grateful to Kevin for his patience and support. Just got these 15×70 Friday. 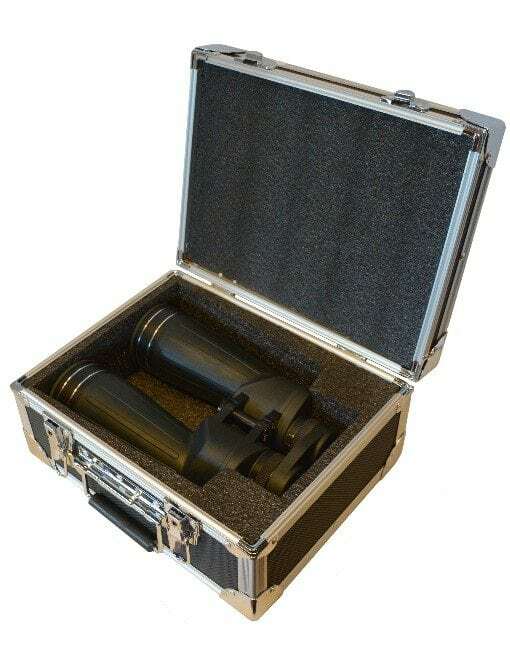 First thing is the case- they are in very nice not no cheap cloth bag, then the binocular- wow it feels nice very well built, and needle sharp. You would think this binocular would be in the eight hundred to a thousand dollar range, it is hand holdable for a short time, then a tripod is a must. I wear glasses but i always take them off when looking through binoculars and spotting scopes, so that’s not a problem. Now i just have to wait for the weather to change- someday the sun will come out then i can use them. I think this is a good company, the prices are good, you will not be disappointed with the products. I’ve had a pair of 15×70’s since 2012 and enjoy them very much. One thing to note is that the closest distance they can focus at is around 30 feet (as shown in the specs). The soft rubber surrounding the eyepieces dried up and cracked after a couple of years. That’s perfectly fine with me, since I prefer it out of the way. A tripod or other support is essential. I use a camera tripod, which is less than optimal for astronomy but gets the job done. The Ultras I ordered from you FINALLY arrived today! I was a little concerned since our local post office service is pathetic and corrupt to say the least… I just want to thank you for the great packaging without which it might not have arrived in one piece! Halfway around the world and the binoculars are everything I was hoping for. I am so impressed by the looks of these binos. Picking them up immediately gives you a sense of fantastic build quality. I’m the kind of person who always looks for imperfections and honestly, I can’t find any! Perfect finish across the entire instrument. The fact that these are 100% collimated compared to other offers available online makes it worth the money and the long wait! The included lens cleaning pen is a bonus – thanks for this!